From A to Z, we promise to light up your day! 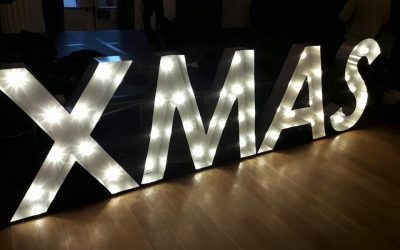 For light up LED letter hire or to hire thrones in Gloucestershire, Bristol, Forest of Dean, Monmouth, South Wales or Chepstow – talk to the event hire specialists here at Phoenix. For a free no obligation quotation and excellent prices guaranteed please contact us today! Here at Phoenix Special Occasion Hire helping to make our customers events spectacular and special really is our passion. Whether your special day is a wedding, birthday, anniversary, school prom, or a corporate event we can help. 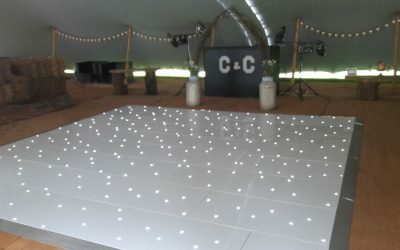 Our range of event hire products includes light up LED letters, thrones, dance floors, post boxes and even tables and chairs. 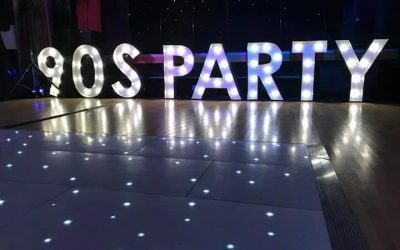 We are the counties number one suppliers of light up LED letters and we have all of the letters of the alphabet allowing you to choose exactly what you want to spell out in lights. With extremely competitive prices, quality products and a proud reputation to maintain we promise you’ll be happy when you choose to hire from Phoenix Special Occassion Hire. Perfect for Dad Dancing or the Conga! Error: Error validating access token: Session has expired on Monday, 10-Dec-18 05:37:33 PST. The current time is Wednesday, 24-Apr-19 23:02:15 PDT.